Jim Thorpe, Original All-American by Joseph Bruchac is really a good book. It is a fictional biography written as if from Thorpe’s own mouth, but the facts are all there. I have to consider this a non-fiction because nothing in it is fiction. I listened to the audiobook which is especially good because the narrator was Bruchac himself and his Indian accent ads credibility to the first person style. It is a simple read because Jim Thorpe was not a philosopher, scientist or linguist – he was a simple man who took pride in simple pleasures and honest people. It is fitting that Bruchac uses this writing style. 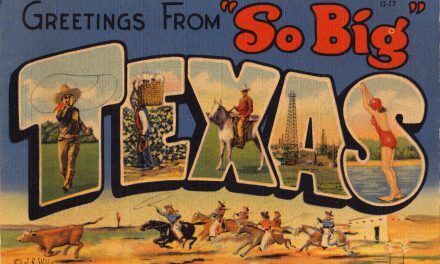 There is some great historical information about the Sac & Fox Nation (his tribe,) American attitudes toward Indians and their treatment by the Bureau of Indian Affairs. As fascinating to me however, was the origin of football and his first coach – one of the founding father of football – Pop Warner. I’m not inspired to read more about Warner and the countless innovations he brought to football. This is an inspirational book and honors a simpler time. 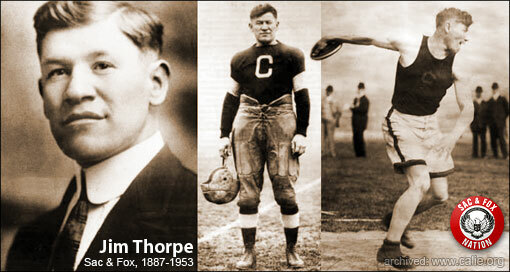 Jim Thorpe was more than a historical footnote. He was a genuine sports hero that excelled in football, baseball, and even Olympic track and field. He was a genuine decent person that is more important than any of his sports success.